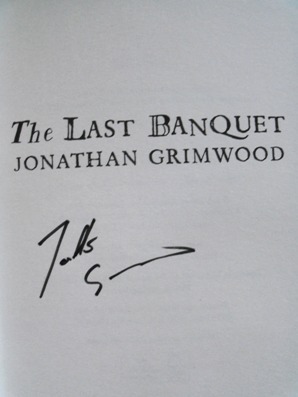 Signed UK HB first edition. Synopsis : Jean-Marie Charles d'Aumout is many things. Orphan, soldier, diplomat, spy, lover. And chef. This is his story. We meet Jean-Marie d'Aumout as a penniless orphan eating beetles by the side of a road. 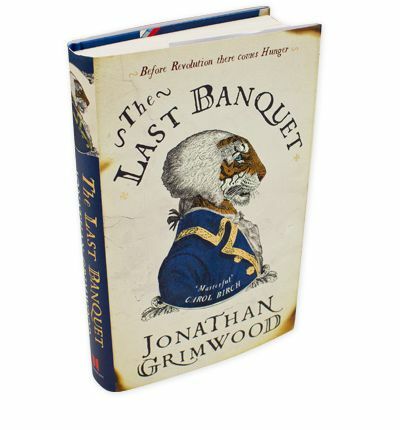 His fate is changed after an unlikely encounter finds him patronage and he is sent to military academy. Despite his frugal roots, and thanks to wit and courage in great measure, he grows up to become a diplomat and spy. Rising through the ranks of eighteenth-century French society, he feasts with lords, ladies and eventually kings, at the Palace of Versailles itself. Passion, political intrigue and international adventure abound in Jean-Marie's life, yet his drive stems from a single obsession: the pursuit of the perfect taste. Three-Snake Bouillabaisse, Pickled Wolf's Heart and Flamingo Tongue are just some of the delicacies he devours on his journey toward the ultimate feast. But beyond the palace walls, revolution is in the air and the country is clamouring with hunger of a different kind.